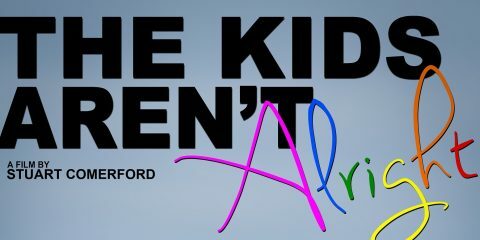 Support for IFL comes, in part from the Irish Film Board Fís Éireann/Screen Ireland (FÉ/SI) is the national development agency for Irish filmmaking and the Irish film, television and animation industry., Culture Ireland, the Arts Council of Ireland, the Irish Film Institute The Irish Film Institute is Ireland’s national cultural institution for film. 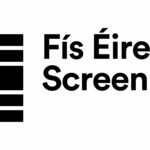 It provides audiences throughout Ireland with access to the finest independent, ... More, the Department of Foreign Affairs & Trade of Ireland, the Irish Youth Foundation, the Ireland Funds of Great Britain and Film London. 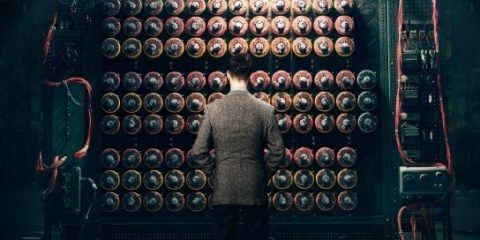 #IrishAbroad: London gears up for the St. Patrick’s Film Festival London 2019 - Irish Film London to celebrate outsiders, mavericks and the delightfully unique at the St. Patrick’s Film Festival London 2019, March 15th to 17th. 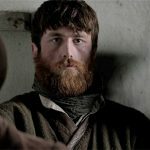 #IrishAbroad: Irish Film London celebrates the best of Irish film at annual awards ceremony - Irish Film London held their annual awards ceremony on Wednesday, an event which precedes the Irish Film Festival London, 21 – 25 November. 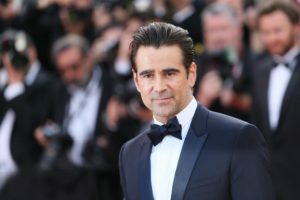 #Festival: Colin Farrell named patron of the Irish Film Festival London - The Irish Film Festival London has announced Colin Farrell as their new Patron, joining director Lenny Abrahamson and casting director Ros Hubbard. 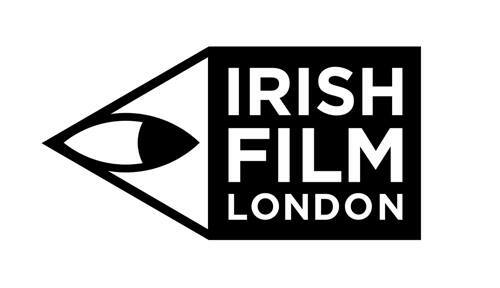 #IrishAbroad: Irish Film London announces new director Claire Turvey - Irish Film London, the not for profit organisation that champions the Irish film and animation industries in the UK, has expanded its Board to five with the appointment of Public Relations consultant Claire Turvey. 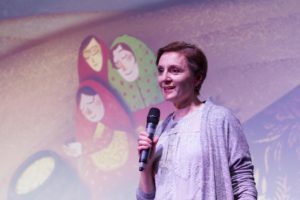 #IrishAbroad: Irish Film London and WFTV hosted Nora Twomey for preview screening of The Breadwinner - Irish Film London (IFL), Ireland’s film and animation champions in the UK this week partnered with the Women in Film & TV UK (WFTV) network, publisher Emerald Street and distributor Studio Canal on an exclusive preview screening and panel discussion for the Academy Award nominated Irish film The Breadwinner. 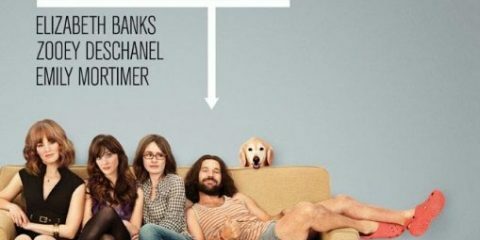 #IrishAbroad: The Irish Film London Awards 2017 winners announced - The Irish Film London Awards returned last night to the Irish Embassy Ballroom. 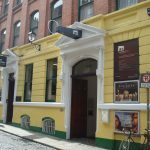 The Awards honour world-class Irish feature films, shorts and documentaries. 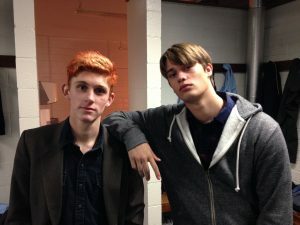 #IrishAbroad: Irish Film London to host John Butler’s Handsome Devil, plus guests, on May 23rd - On Tuesday, May 23rd, Irish Film London will screen John Butler's heartwarming coming-of-age drama Handsome Devil at the Regent Street Cinema in London. 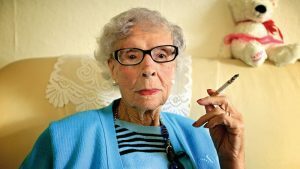 #IrishAbroad: Older Than Ireland to tour northern England with Irish Film London - Irish Film London to tour documentary Older Than Ireland across the north of England with director Alex Fegan, September 13th to 16th. Irish Abroad: Irish Film Festival London announces Lenny Abrahamson as Patron - The Irish Film Festival London has announced that celebrated Irish director Lenny Abrahamson is their new Patron. 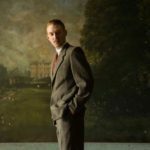 Irish Film London bringing Patrick’s Day and One Million Dubliners to the English capital - Next month Irish Film London will bring two IFTA award winning features to London, Terry McMahon's Patrick’s Day and Aoife Kelleher's One Million Dubliners.